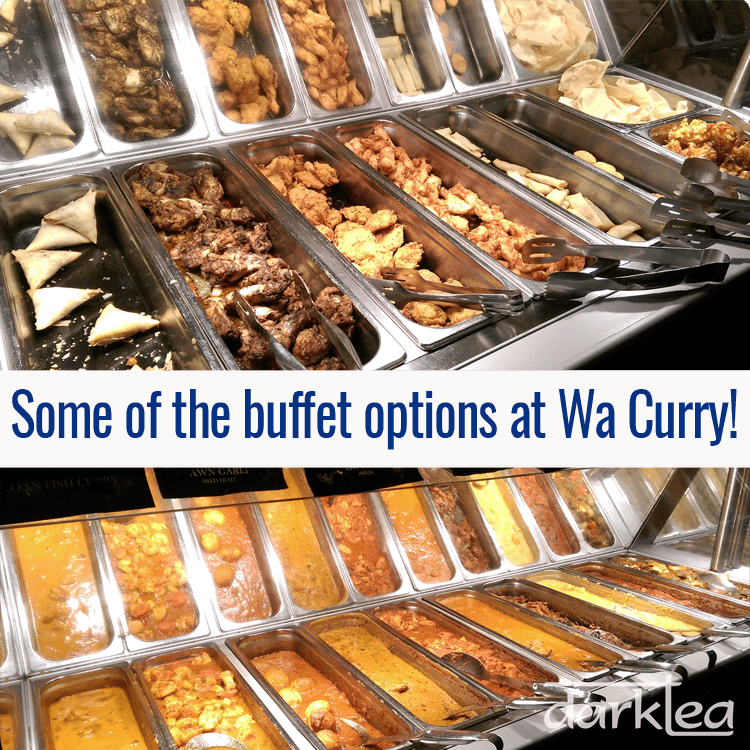 Wa Curry opened towards the end of 2015 at the Ozone Leisure Park and offers a curry buffet, convenient if you are eating before going to the cinema, bowling or football match. 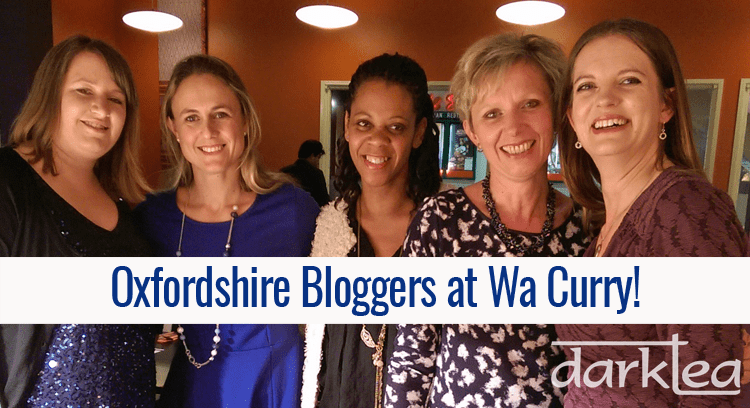 I was one of a group of Oxfordshire Bloggers invited to try the restaurant, and discovered it is ideally located for people travelling from the north, east and south of the county, and has a convenient large car park. The food is provided as an all you can eat buffet providing a great opportunity to try new flavours. All the main curries are gluten free and there are a large number of choice for vegetarians, as well as options for vegans. All the food is prepared on site each day and they have a Food Hygiene rating of 5 from Oxford City Council. As much of the food is sourced locally as possible, however it is not possible to get all the authentic herbs and spices in the UK. Although the food is provided as an all you can eat buffet you are encouraged not to waste food by taking too much. I don’t remember having a starter for an Indian meal before, but really enjoyed some of the options here and admit I got a bit more chicken when I went to get my main course. I also have a tendency to stick to the same curries so it was great to try some different options with my plate ending up with a ring of different colour sauces. We also tried a sizzler dish consisting of different meats and tofu, which was brought to our table. I didn’t have dessert but there were a few different options including ice cream, brownies and an authentic one involving fried cheese, syrup and spices. 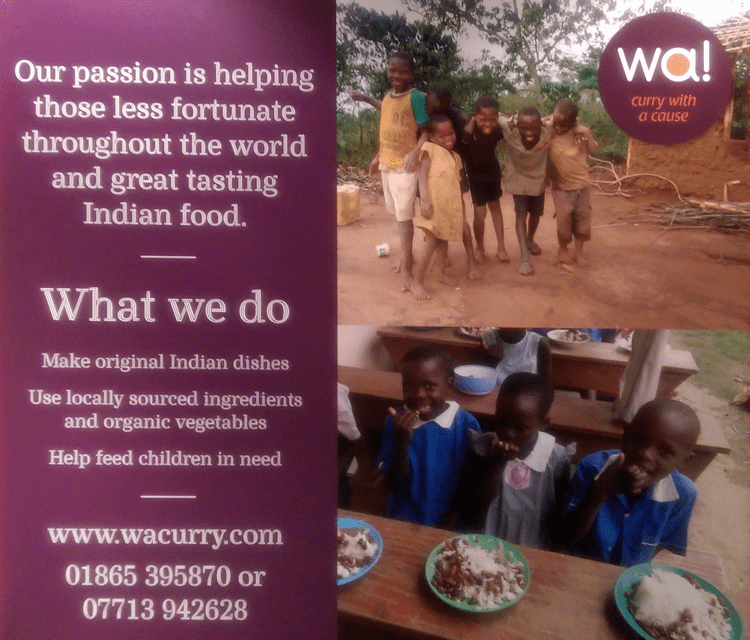 Wa Curry also support charities in India and Uganda through their ‘curry with a cause’ campaign. For every meal they sell they provide a meal to a child living in poverty, for example providing school lunches and a Christmas lunch for 100 children in Uganda. I really enjoyed my meal for both the choice and taste of the food, as well as the attentiveness of the staff and some lovely decor pieces. It is definitely somewhere I would consider going back to if we were visiting the Ozone Leisure Park or wanted to meet people without going into central Oxford. I would also consider taking my children here which I probably wouldn’t to a normal Indian restaurant as I know they will find something they enjoy at the buffet. There is also the bonus of knowing that while you’ve enjoyed eating your meal you’ve helped provide food for other people. The restaurant is open every evening until 10.30 and for lunch on Saturday and Sundays 12-4pm. 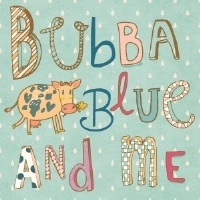 For an evening prices start at £6.95 for children and £13.50 for adults. 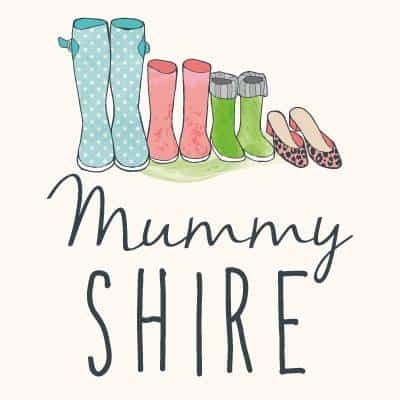 Kate is the founder of Oxfordshire Bloggers. She moved to Didcot in 2001 and now lives near Wallingford with her husband and two young children in a house that needs a total renovation. On her blog darktea ~ capture, process, simplify she uses lists and processes to solve problems and make life simpler. I was really impressed with the quality of the food and the selection and we will certainly be back. I’m not usually a fan of buffet style restaurants, but I think it worked really well here. Plus they are really welcoming and attentive without being over the top.